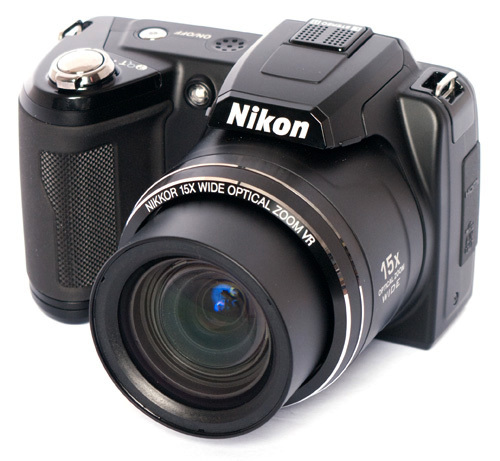 Testseek.com have collected 27 expert reviews of the Nikon Coolpix L110 and the average rating is 70%. 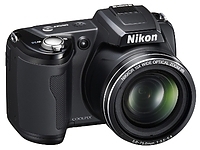 Scroll down and see all reviews for Nikon Coolpix L110. 000 pixel LCD. Autofocus and zoom speed. Value for money. Comes in snazzy red or basic black. 15x 28–420mm zoom. 3-inch, 460,000 pixel LCD. Autofocus and zoom speed. Value for money. Comes in snazzy red or basic black. Very little manual control. Limitations in Easy Auto, Smart Portrait, and Sport Continuous modes. The Nikon Coolpix L110 definitely offers a lot for the money, but it still has the photos and shooting performance of an entry-level point-and-shoot. 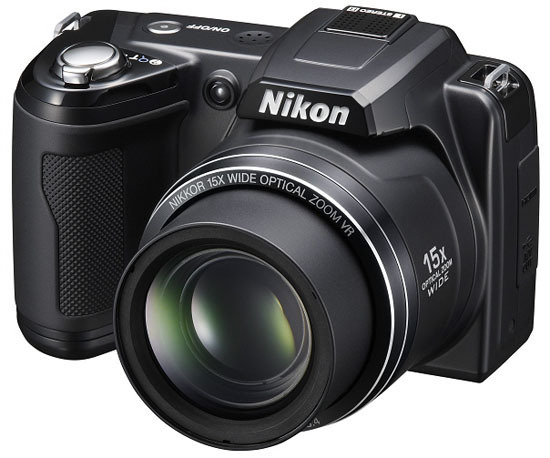 Abstract: Will this 15x Optical Zoom compact prove itself in the Beginner Pool, or will it be splashed out of the water? 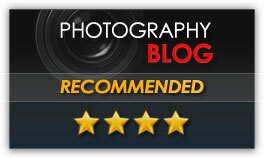 Read the full Nikon Coolpix L110 review here.